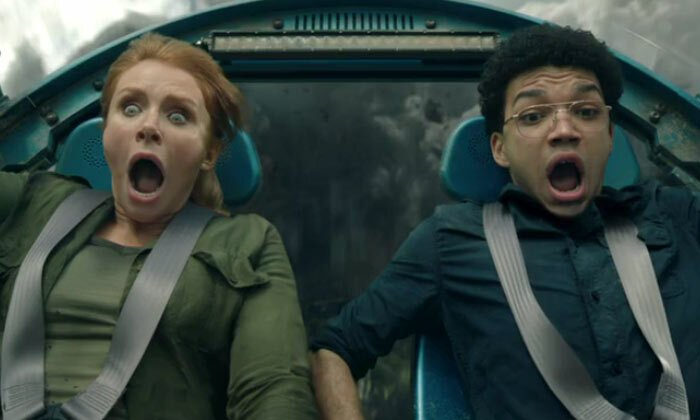 The dinosaurs are under threat in the sequel to 2015’s ‘Jurassic World’, which reunites Bryce Dallas Howard and Chris Pratt, this time with J. A. Bayona at the helm and Steven Spielberg executive producing. ‘Jurassic World: Fallen Kingdom’ hits theatres next summer. Former park manager Claire Dearing (Bryce Dallas Howard) has founded the Dinosaur Protection Group, an organisation dedicated to saving the prehistoric beasts. 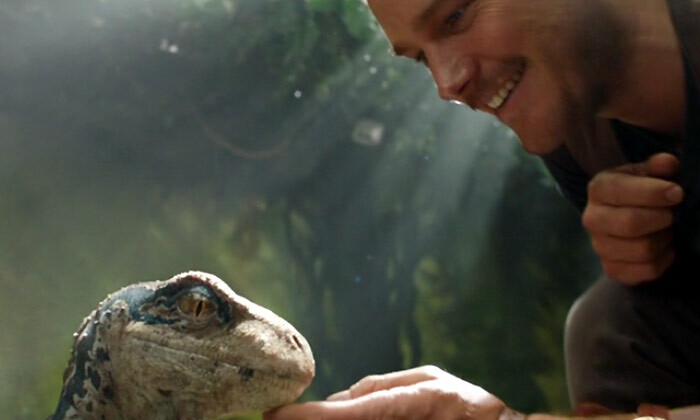 In her effort to ensure all the dinosaurs are taken off the island, she resumes contact with Owen Grady (Chris Pratt) the park’s former trainer, who trained Blue, a raptor still stuck on the island. But as Owen and Claire try to locate Blue, and prevent another extinction taking place, they discover a conspiracy that endangers both humanity and the dinosaurs. The film also sees the return of Jeff Goldblum as mathematician Dr. Ian Malcolm, playing the role for the first time since 1997’s ‘The Lost World: Jurassic Park’. ‘Jurassic World: Fallen Kingdom’ is directed by J. A. Bayona, best known for the 2007 horror flick ‘The Orphanage’ and 2016’s ‘A Monster Calls’. While ‘Jurassic World’ director Colin Trevorrow is no longer behind the camera he did return to pen the script along with his writing partner Derek Connolly. ‘Jurassic World: Fallen Kingdom’ is set to hit theatres on June 22, 2018.